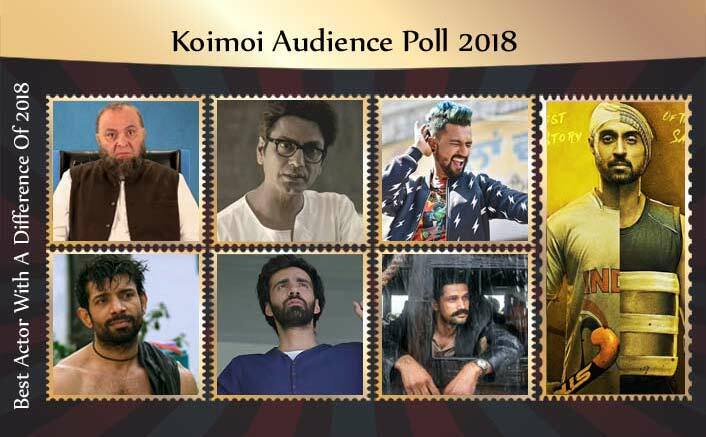 Koimoi Audience Poll 2018: Just like Bollywood movies, the performances too, are divided into two sections – the class pleasing and mass pleasing. 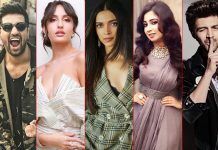 While the massy acts with over the top demeanor attract a large chunk of the audience, it’s the offbeat act which often makes a lasting impact. 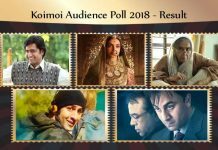 In 2018, actors like Vineet Kumar (Mukkabaaz) and Rishi Kapoor (Mulk), delivered a brilliant and worth mentioning performances. 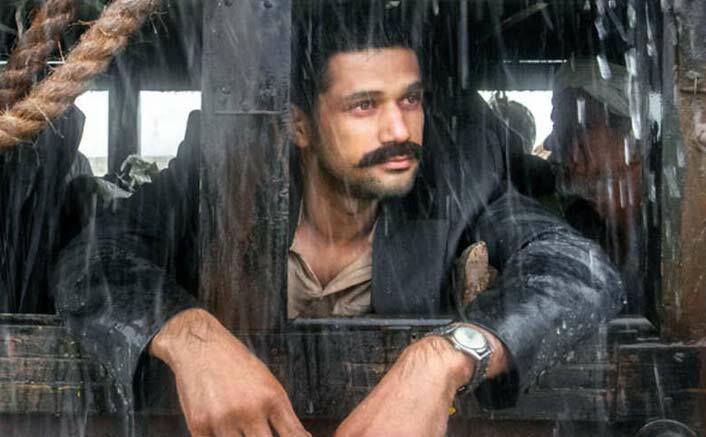 The actor with a high potential, Vineet Kumar steals the thunder as boxer Shravan Kumar Singh. Right from his rugged physique to his robust performance, Vineet managed to nail every bit of the character. After impressing Bollywood audience in Udta Punjab, Diljit took a game to another level as a Hockey player Sandeep Singh in Soorma. The efforts were clearly seen as he managed to pack a surprise with his believable Hockey skills, along with the earnest act. 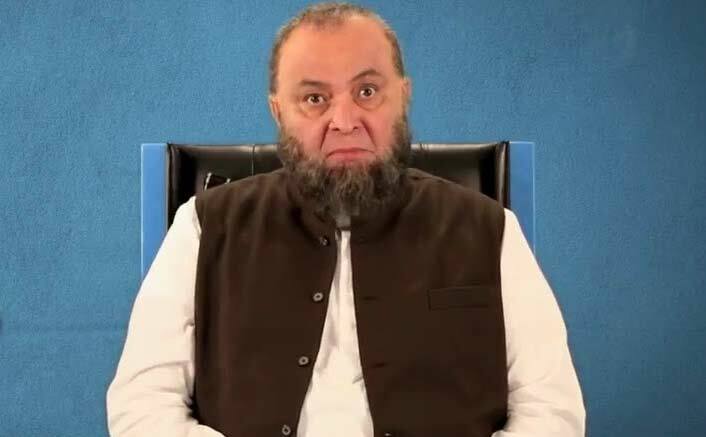 Veteran actor Rishi Kapoor with his vast experience lives the character of small-time lawyer Murad Ali Mohammed. The actor never tried too hard and delivers a calculated act of a patriarch. 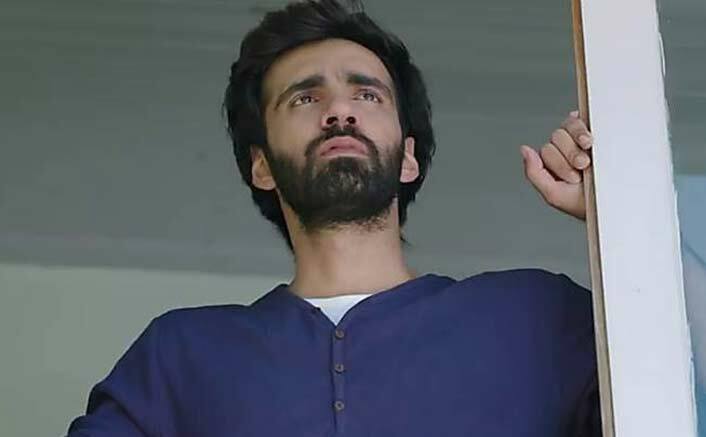 Avinash Tiwary never looked like a newcomer rather comes off as a seasoned actor, with his outstanding portrayal of Qais. Avinash strikes with his varied emotions of a lover. Nawazuddin has achieved such a stature that he manages to shine even a negligible role. 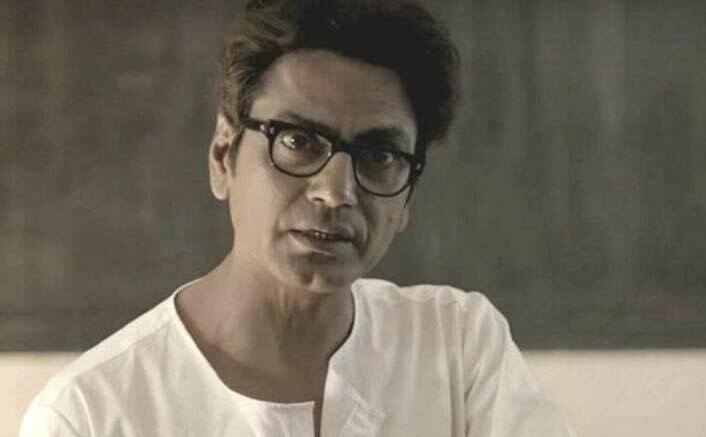 With a lead character of Saadat Hasan Manto, the actor effortlessly pulls off a rebel writer and showcases the versatility with rage as well as controlled emotions. 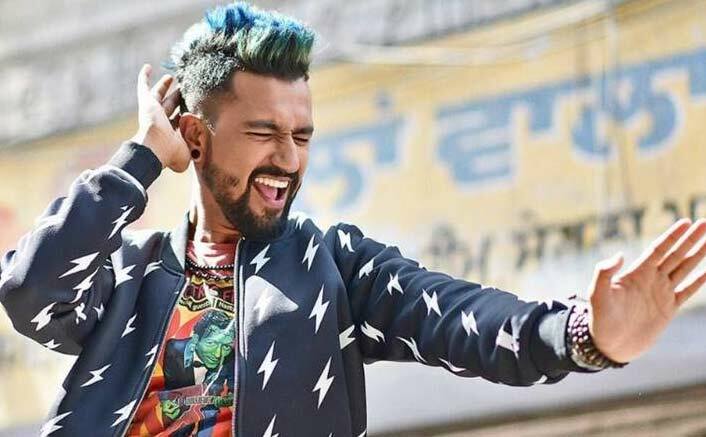 After Sanju, Vicky continued the winning streak of worth-mentioning performances with Manmarziyaan as Vicky Sandhu. With a dash of madness, Kaushal shines in this dark love story. 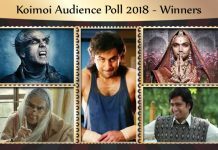 Soham Shah delivered a breakthrough performance in Tumbbad. As Vinayak, the actor portrayed the evil and greedy shades with apt brilliance and left a haunting impact on the audience.